I have a deal that I don’t want y’all to miss. Get free spring cleaning supplies including my personal favorite of Mrs. Meyer’s! 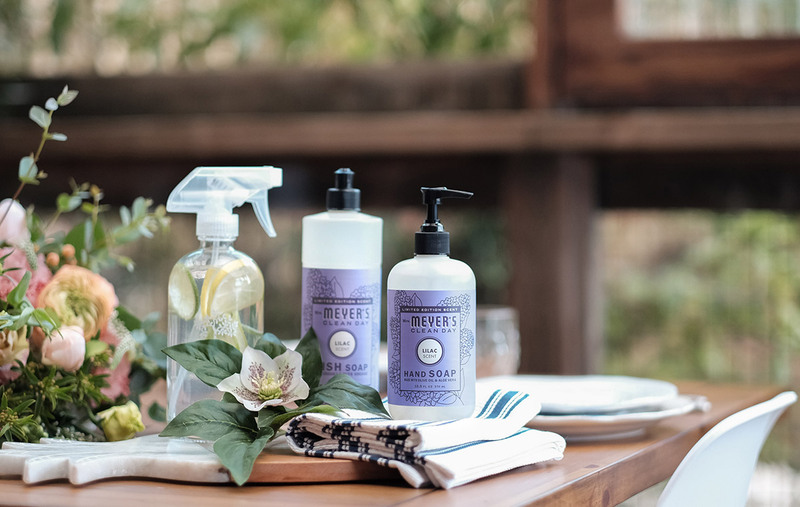 If you have never tried Mrs. Meyer’s, they make great cleaning products that smell great as well and getting them for free is a huge bonus. If you have tried them, you will want to scroll down as well and pick up their new spring scents for FREE! This post is in collaboration with Grove and I do earn a commission for each purchase however the deal is something I can stand behind. I have actually been a Grove customer for years and I love their products and customer service. That means I am able to share this deal with you along with the experience of using this company for my cleaning needs as well. 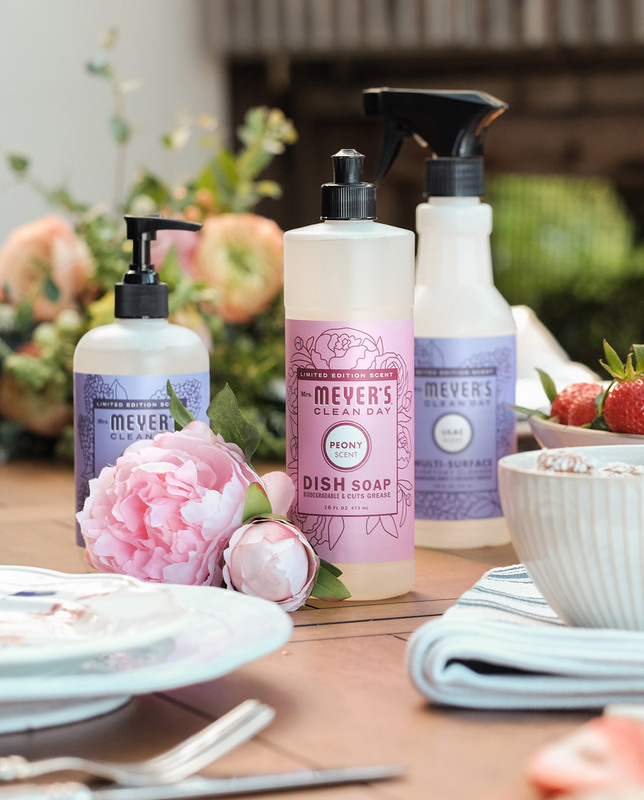 First of all, the Mrs. Meyer’s soaps come in two limited edition spring scents, peony and lilac. Thanks to the blend of essential oils and plant-derived ingredients, they don’t smell artificial — just light and pretty. You will also get a beautiful spray bottle and amazing sponges with your spring cleaning bundle. It will leave you feeling inspired to clean….okay maybe not but it will make the job a little more pleasant. What if you are already a Grove customer? 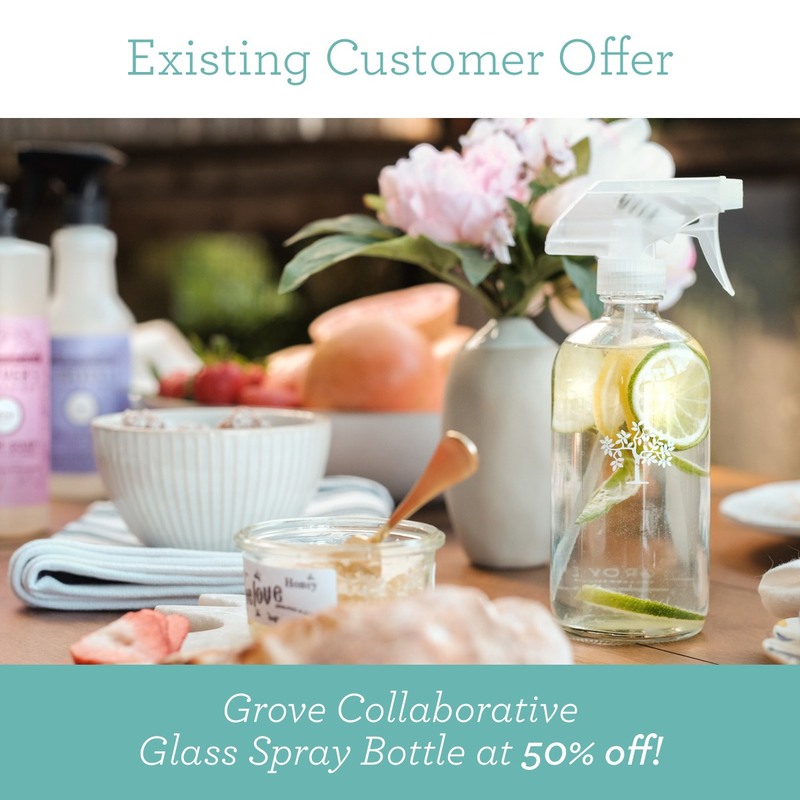 Well you can’t get the full spring cleaning bundle but I can get you the Grove Spray Bottle at 50% off. Existing customers just click here to redeem your offer. While you are there, you might want to go ahead and fill your cart with everything you need for spring cleaning. If you have used Grove before, I don’t even have to tell you about the excellent products and customer service. Ready to get started on your spring cleaning and streamline your household shopping routine? REMEMBER: This offer ends March 19, and supplies are limited. Sign up for Grove Collaborative here. 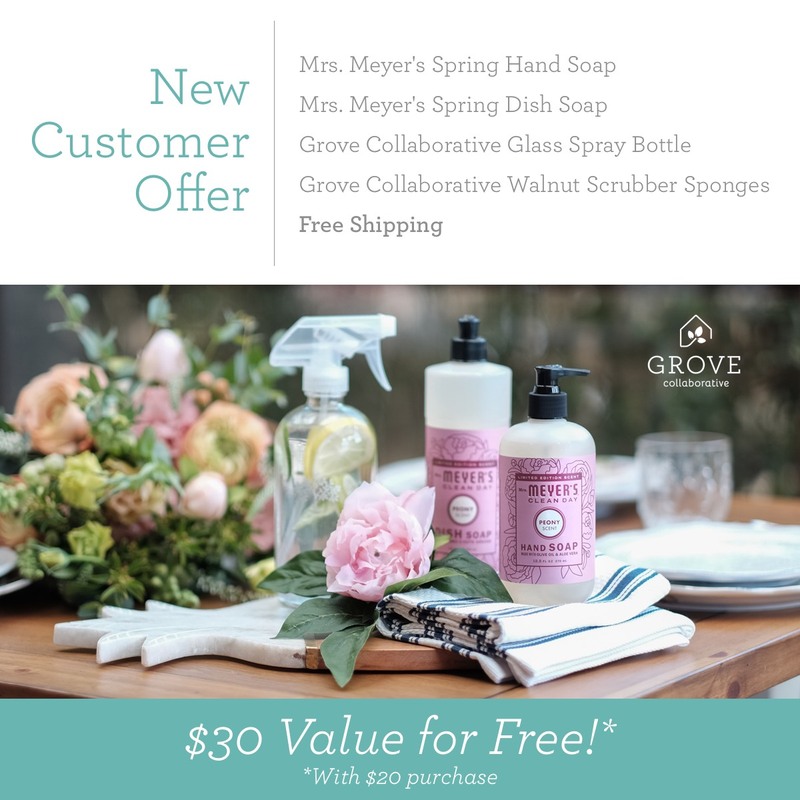 You will receive the Mrs. Meyer’s Spring Hand Soap, Mrs. Meyer’s Spring Dish Soap, Grove Collaborative Glass Spray Bottle, and Grove Collaborative Walnut Scrubber Sponges for free when you sign up! Happy shopping and happy spring cleaning y’all! previous post: Craft Cart and a Craft Room Tour!